Cymling and Scripture Cake from Key to the Pantry, 1907: Miss Augusta Yates from Danville, Virginia, compiled this cookbook. We don’t know when, because we don’t have any information about the first edition of her cookbook. This section edition is dated 1907. I love this cookbook because it has recipes I’ve never read before. Here’s two for cymling (pattypan squash) and one for Scripture Cake. Key to the Pantry: Choice, Tried Recipes, 1907. 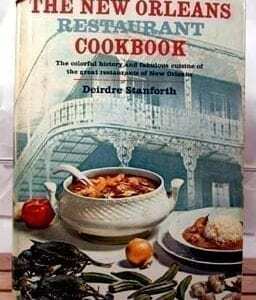 This is a copy of the second edition of this cookbook by Miss Augusta Yates of Danville, Virginia. Hard cover board covered with green linen, beautifully embossed with the title and decorative key. 236 pages, including the index. Published by the Hermitage Press, Richmond, Virginia, in 1907. Cover shows some shelf wear, especially at the corners. Binding is in good condition, with a little looseness at the back, at the index. All the pages are clean and clear, again with the exception of two pages at the index, where someone with chocolaty fingers looked something up. The pages are uniformly tanned at the edges, although the tanning is less dark than my scanner shows. I cannot find another copy anywhere on the Internet. Yates must have been a very southern cook. 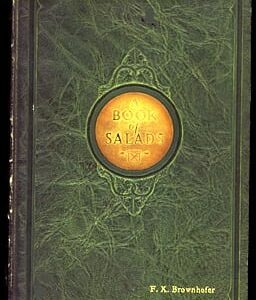 You will see recipes for produce like cymlings, and other vegetables you may never hear of again! (See our antique Recipes section for cymlings recipes. But the really fun part of this cookbooks is the back half–where, beginning with the Cake chapter–ALL the back half of the cookbook is for some kind of yummy sweet thing!